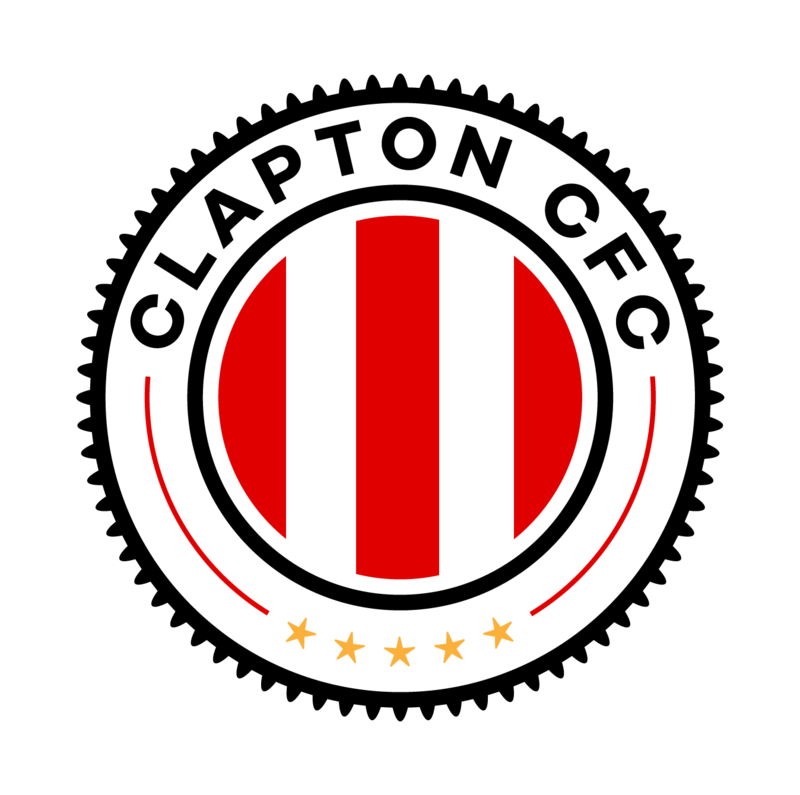 In January 2019, Clapton CFC spent £35,119.88, with the largest costs (£24,646.92) once again going towards the production and distribution of our replica shirts: another 1500 were produced this month. The month also saw the club finish construction of our temporary new stand, which so far has cost us £5,034.18. We also settled our half yearly bill with our hosts, Match Day Centres. Total income in January 2019 was £ 203,334.59. 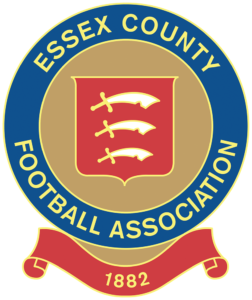 This is made up of advance sales of shirts, but we also raised £2230.15 on match days, from donations and programme sales.